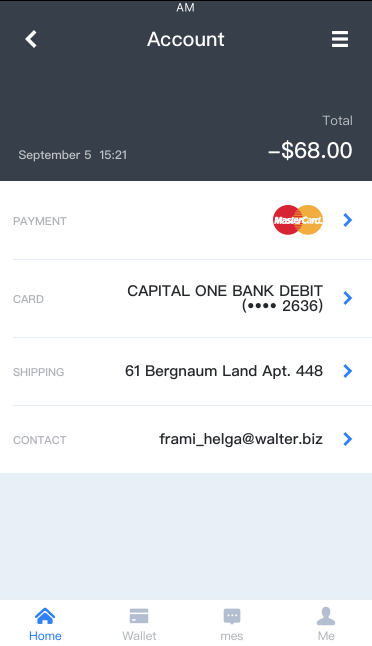 The theme we built for react-native apps is the perfect start for any fintech application. If you want to launch one then get it and speed up the development process. We have developed 36 screens that work using react-native and nothing else. There are multiple components that we custom built so you can easily use them elsewhere. 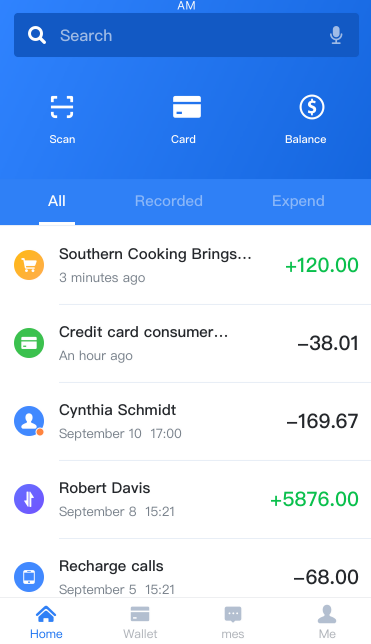 The app uses tabs and has a functioning workflow that you can test. 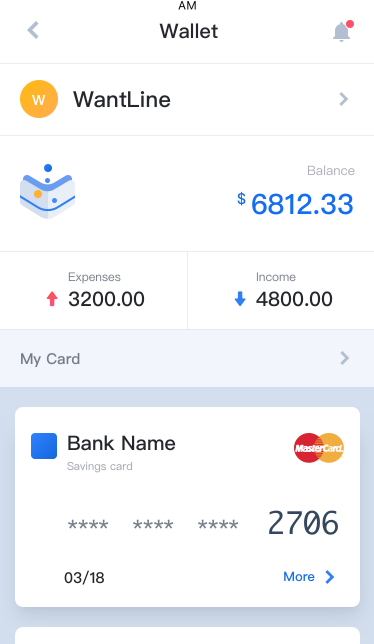 Any fintech app that has no lists is not an app. So we made multiple screens that have a lot of options to easily customize them. Each element is made into a component so all you have to do is import. The product has the sketch & photoshop files for designers and the react-native node module for developers. To integrate this into your project is easy as we have great names for layers and easy to understand code. 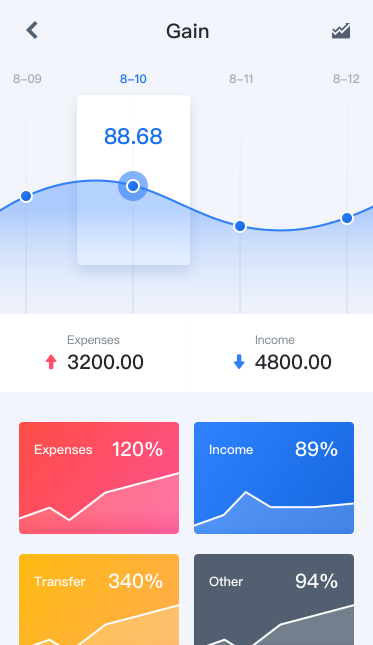 The design is modern and was made by Wang (https://dribbble.com/wantline). We made the design in Sketch and then converted to Photoshop. All of this is available with the product. Grab Expo and test the screens we provide on your device.